Linda was born in Hawaii, raised in Long Beach, California, settled in Orange County and now lives in Palm Desert. She first became a licensed real estate agent in 1972 and a broker in 1979. Linda regularly pursued additional education, receiving her AA degree in Real Estate from Orange Coast College in 1982, and graduated from National University in 1990 with a Bachelor of Science degree in Psychology. Linda also did graduate work at Cal State Fullerton in the field of Counseling. Gayle was born in Massachusetts, and later moved to California. She received her bachelor degree in management science, and launched her career in the San Francisco Bay Area. Gayle worked full-time and continued her education achieving an MBA in finance in 1988. After many successful years of international business in the high technology industry, Gayle got her real estate license in 2002. Linda proudly accepted an award in 1980 as the top selling agent within her local board of realtors of over 1,200 real estate agents. She has managed an office for a large real estate chain in Orange County and has owned and operated her own company in the Palm Desert area. Currently, Linda and Gayle are Broker Associates with Bennion Deville Homes, Coachella Valley. Linda is a full time resident of Sun City Palm Desert and Gayle of Sun City Shadow Hills. Both are gated communities for active adults that include golf, tennis, amenities, activities, clubs and much more. Over the years, Linda`s clients have told her that the one thing that keeps them coming back to work with her is dedication in making them her #1 priority. Linda and Gayle`s goal and intent is to provide a seamless transaction, from the first meeting to the day escrow closes and beyond! They both say it doesn`t hurt that we have a little fun along the way. 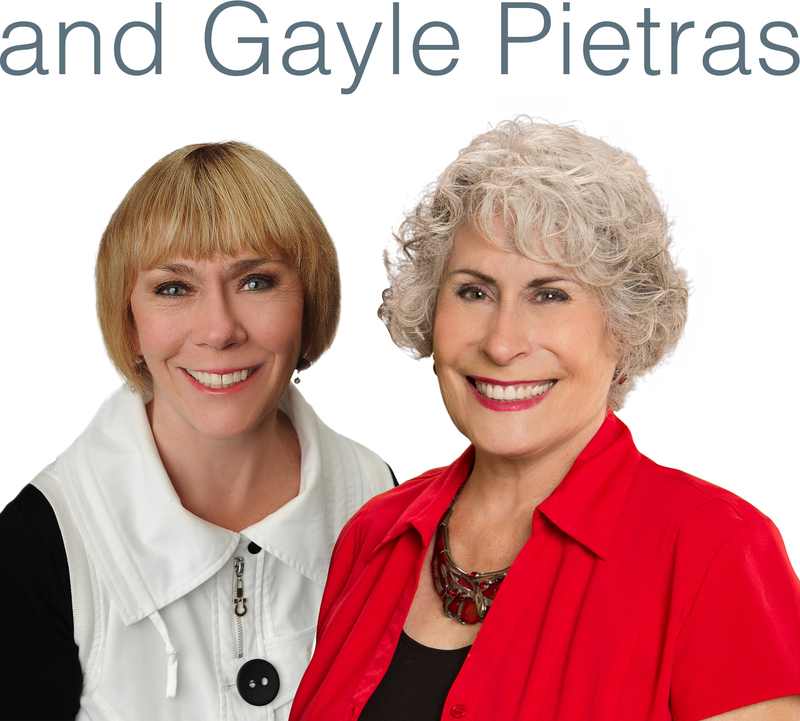 With Linda and Gayle on your team, you’ll have a successful and enjoyable real estate transaction with the two broker girls! Sun City Specialists -"Two Broker Girls!"